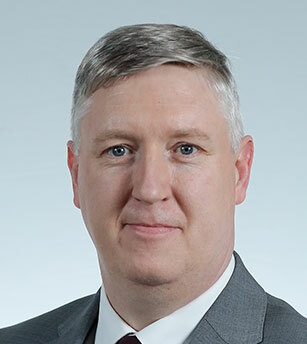 Liam Ryan is the Interim Director of Grid Development & Interconnection for the EirGrid Group, the Transmission System Operator (EirGrid) in Ireland and Northern Ireland (SONI). He is responsible for the delivery of the transmission system infrastructure in both jurisdictions, the development of new interconnection between Ireland and France with RTE and the operation of the EWIC interconnector between Ireland and Great Britain. A graduate of Trinity College Dublin, he has a PhD and Bachelor of Mechanical Engineering and holds a Masters in Mathematics.